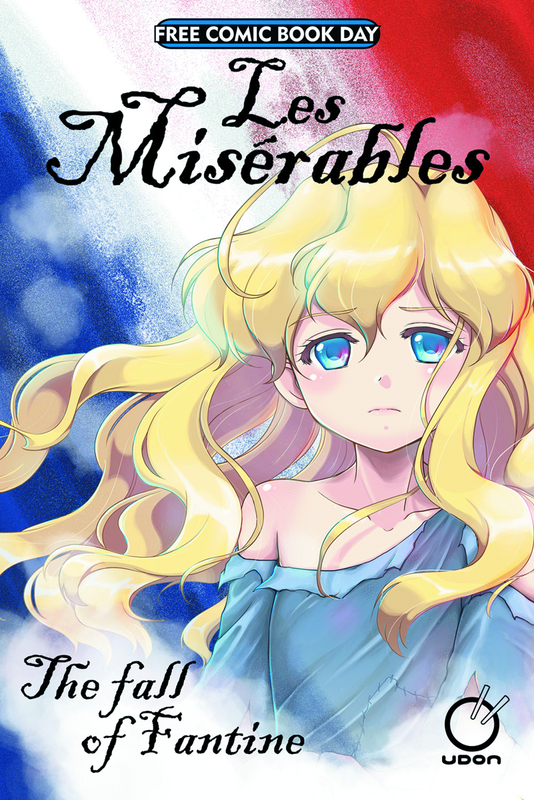 Adapted for stage and screen, loved by millions, Victor Hugo’s classic novel of love & tragedy during the French Revolution is reborn in this fantastic new manga edition! The gorgeous art of TseMei Lee brings to life the tragic stories of Jean Valjean, Inspector Javert, and the beautiful Fantine, in this epic adaptation of Les Miserables! 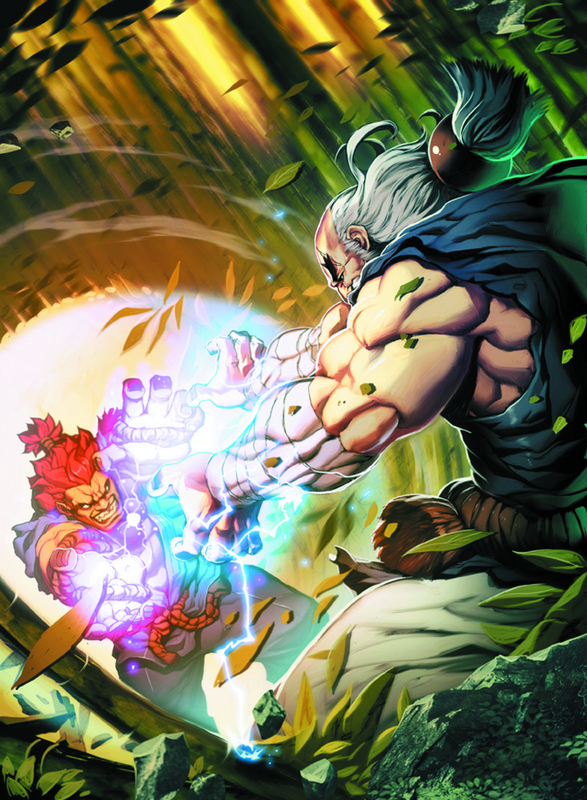 UDON’s Manga Classics line features classic stories, faithfully adapted and illustrated in manga style, and available in both hardcover and softcover editions.